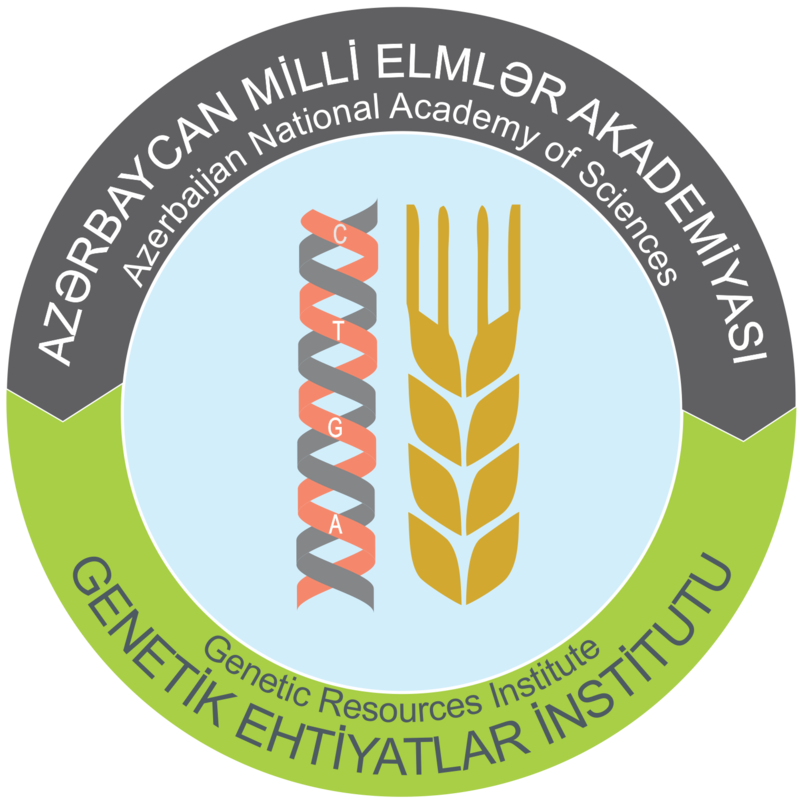 In April 1945 Department of Biology and Agriculture has been established on the base of the Resolution of the Azerbaijan Academy of Sciences. Academician Mirasadulla Mirgasimov was appointed its manager. Afterwards acad. Mustafabey Topchibashov (1946-1952) and acad. Abdulla Garayev (1952-1956) headed the Department. In 1957 scientific departments in the structure of the Academy were liquidated and in 1959 again reestablished. 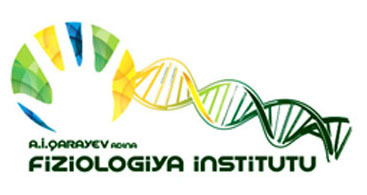 Academician Vladimir Rodionovich Volobuyev was elected as an academician-secretary of the Department of Biology and Medicine. 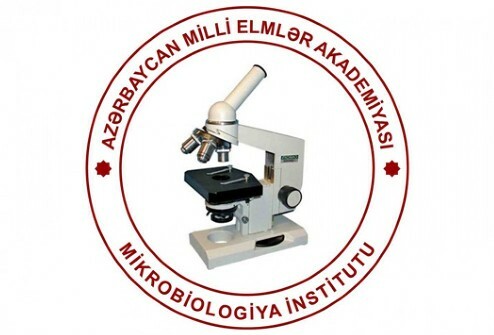 Recently the name of the department was changed into the Department of Biology Sciences; academician-secretary of the Department in different periods were: Acad. Jalal Aliyev (1981-1991), Acad. Shamkal Tagiyev (1991-1997), Acad. Musa Musayev (1997-2007). In 2007 Acad. Ahliman Amiraslanov was elected to this position.